Mobile Automation is proud to collaborate with Simble as an official System Integration Partner in delivering energy, water, gas and solar metering and data analytics solutions to all Australian companies. Through our vast knowledge across industrial, manufacturing and various vertical sectors, we will work with customers from start to finish, ensuring seamless integrated and full capacity operation. 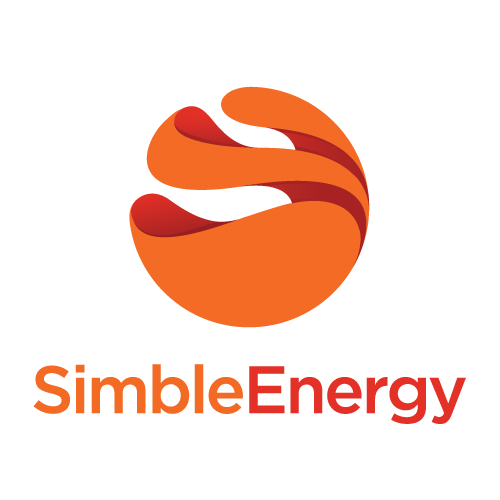 Simble offers energy management solutions to help businesses thrive by building a sustainable workplace. Simble’s comprehensive package is designed to give your business the upper hand by helping identify energy saving opportunities across operations. They empower your business to increase productivity, reduce operational costs and enhance engagement with your employees, customers and suppliers. … allowing you to gain a detailed understanding across all facets of operational resources on site. Post installation of the Simble Software and hardware, Mobile Automation will complete a follow up report analysis to suggest prospective energy saving initiatives throughout the facility. We also offer ongoing support services to continually help your business on your journey towards energy efficiency. Learn how this solution helped Victorian based Corex Plastics to save 15% costs and optimise production through the Energy Savings Pack by Simble. To view full written case study – click here! Contact us today to discuss how we can assist your site.